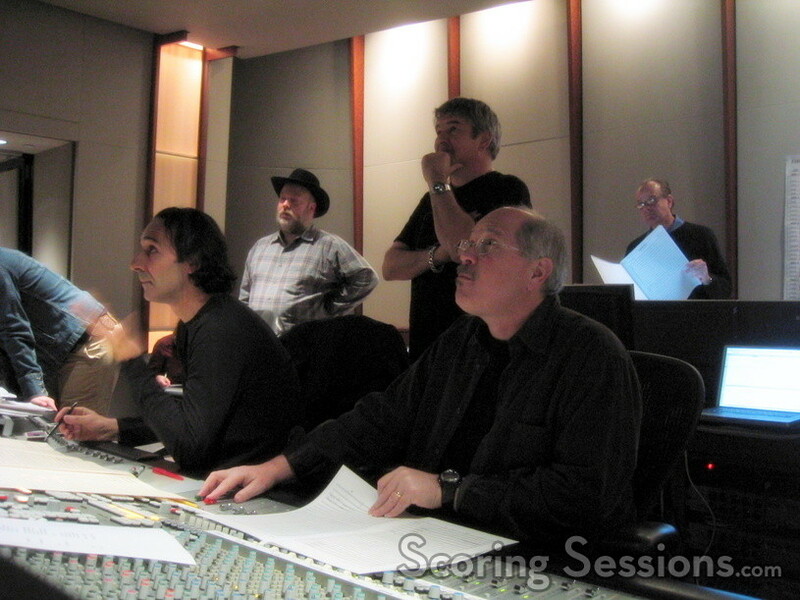 Syriana composer Alexandre Desplat returned to the Eastwood Scoring Stage at Warner Brothers this week, to record his score to the action-thriller, Firewall. Starring Harrison Ford and directed by Richard Loncraine (Richard III), the film is about a security specialist (Ford) who is blackmailed into robbing the bank whose security system he designed, in order to save his family that is being held hostage. 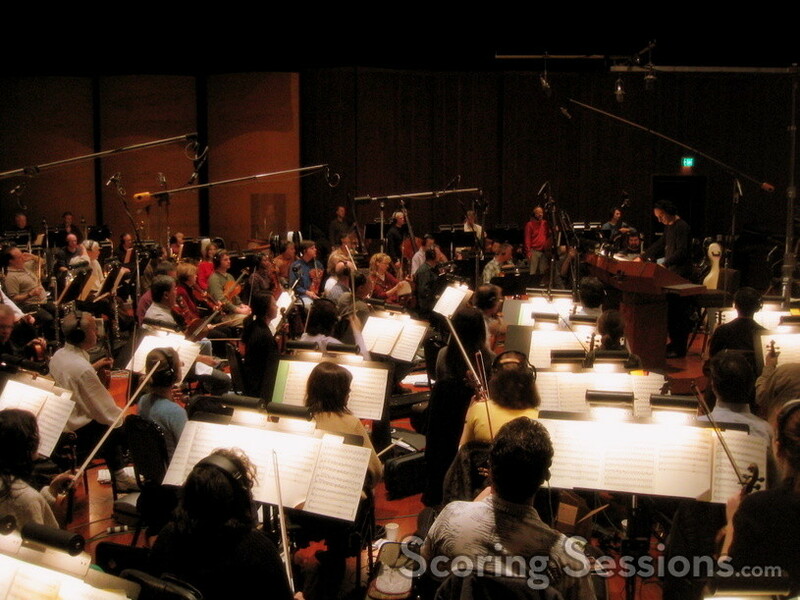 With an 86-piece orchestra before him, Desplat conducted the taut score, using only minor pre-recorded electronics. 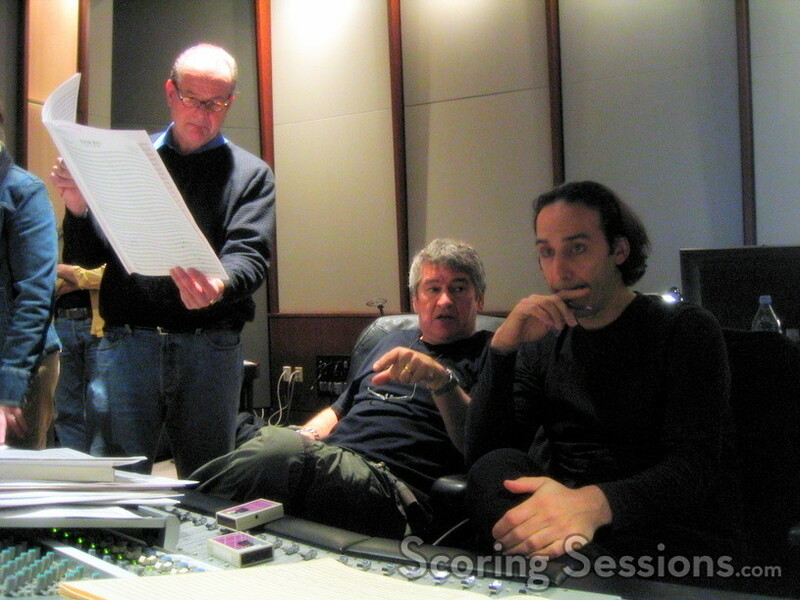 With a tight post-production schedule, Desplat had only ten days to write his score, and supervising orchestrator Conrad Pope made sure that the orchestra had the parts in time. 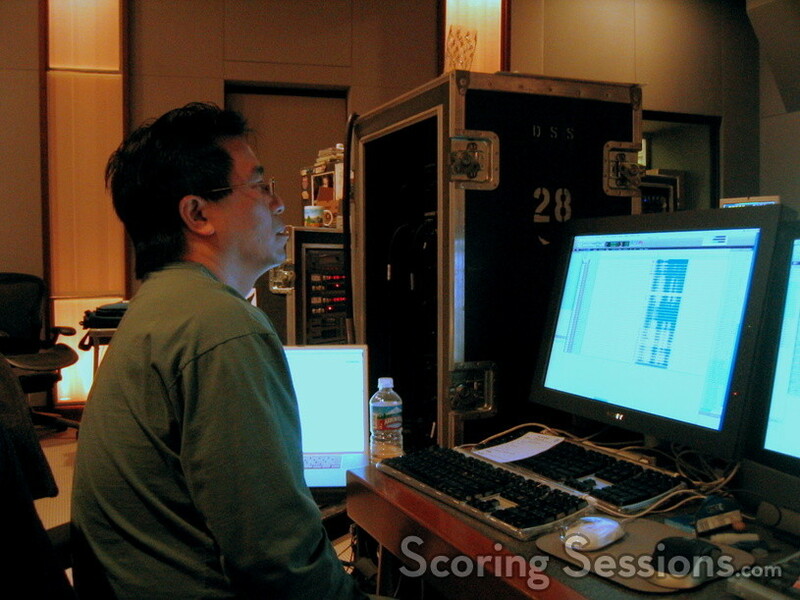 Score mixer Dennis Sands and music editor Joe E. Rand would make sure that everything was perfect, with Larry Mah running the ProTools rig. 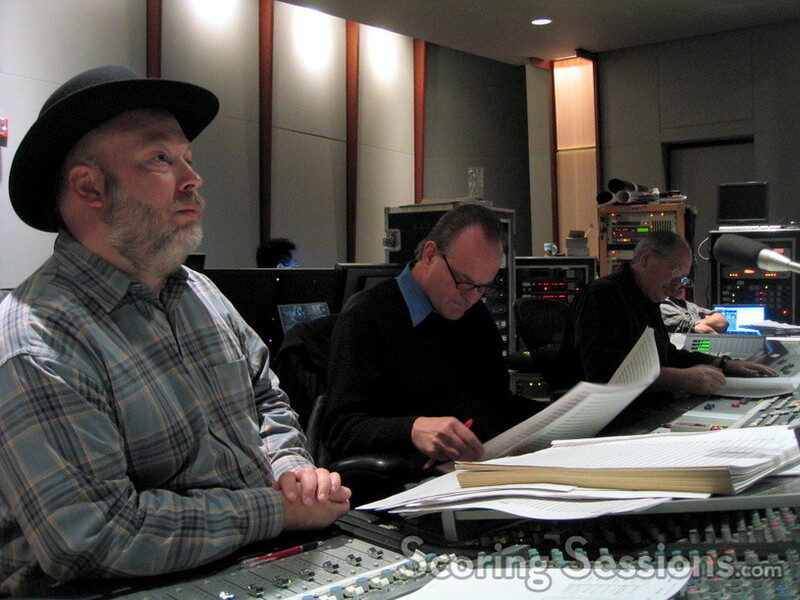 During a rather violent moment on screen, Loncraine worked directly with Desplat to make tweaks on-the-fly to ensure the best possible underscore. Firewall will be released by Warner Brothers, and comes out on February 10, 2006.